Carhartt Men's Acrylic Watch Hat Was $10 Now Just $7.99! You are here: Home / Great Deals / Amazon Deals / Carhartt Men’s Acrylic Watch Hat Was $10 Now Just $7.99! 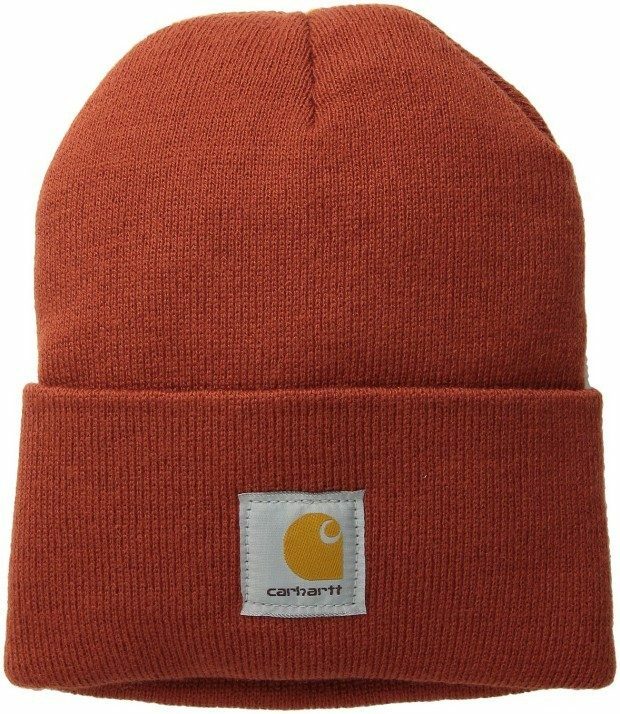 Carhartt Men’s Acrylic Watch Hat Was $10 Now Just $7.99! Perfect Stocking Stuffer or Holiday Gift! Over 20 colors to choose from! Head over to Amazon and order the Carhartt Men’s Acrylic Watch Hat Was $10 Now Just $7.99! Shipping is FREE on orders of $35+ or if you have Prime!